Online dating may have been frowned upon by our forefathers when the internet seemed like the source of all deceit and devastation. But in this day and age where it’s safe to say that majority of the species survive through the internet, online dating has become just another aspect of our lives that we’ve surrendered to the dot-com gods. 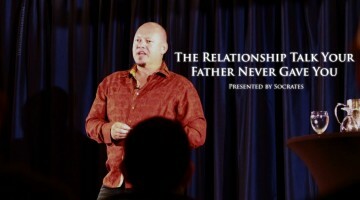 Of course, with high demand follows high supply and the online dating sites out there have become a dime a dozen. Sorting through all of them to find The One, or The One for Now, could be tedious. So we did the job for you. Here is a list of the 10 best online dating sites according to many polls and scientific research. 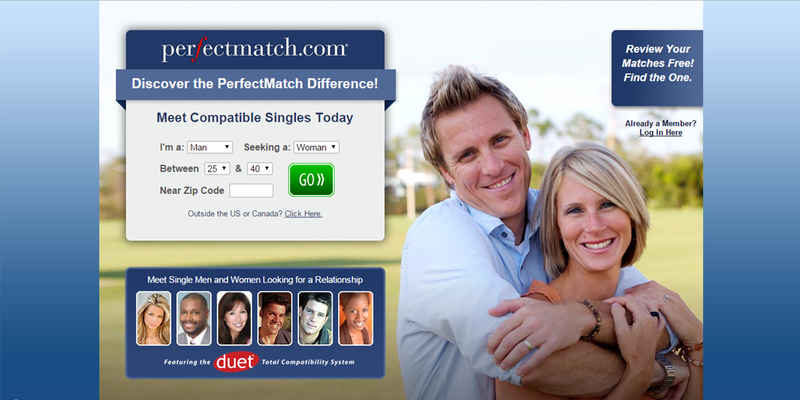 With supposedly the biggest singles database in the World Wide Web, Match.com can offer the most options for finding The One. It’s pretty straightforward too. Fill-up your profile, find matches for free, then cash-up when you want to message someone. It comes with several plans to suit your online dating needs. 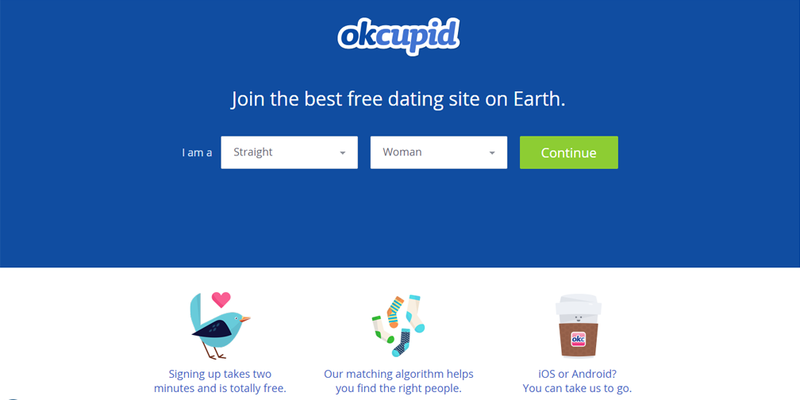 OkCupid, or OkC, as it’s fondly called by its users, boasts of its matching algorithms which are supposedly the cause for so many success stories. It’s completely free to use making it popular and easy with everyone. The only set-back is now there are more people to sort through before finding that bright, shiny jewel. 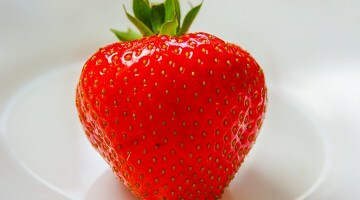 It may take FOREVER and at least $6 to get started, but eHarmoy.com promises quality matches over quantity. They developed their Relationship Questionnaire for 35 years in order to provide the best options for serious, long term love. So if that’s what you’re looking for, what’s so many minutes of answering questions when The One could be on the other side? This online dating site has its own mathematics for compatibility too. And, like the others, also boasts of its success rate. It also comes with a price though. And while it comes with a 1,3, and 6-month plans, that’s about all the versatility it can offer with its packages. Fret not though cos that pretty much comes with everything. 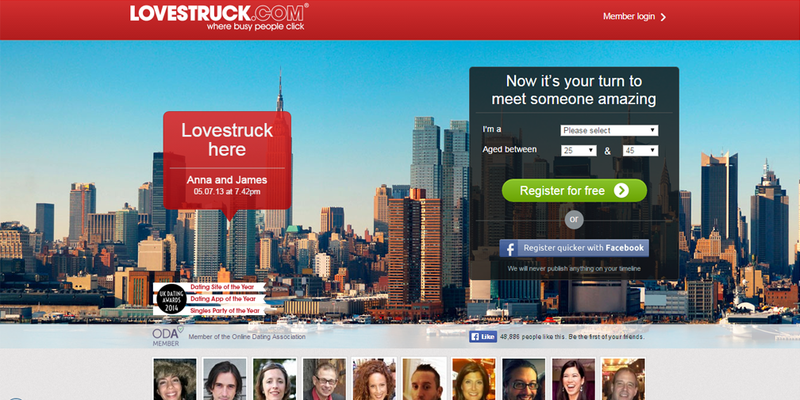 Lovestruck is for wannabe lovers who simply don’t have the time to actually find love. 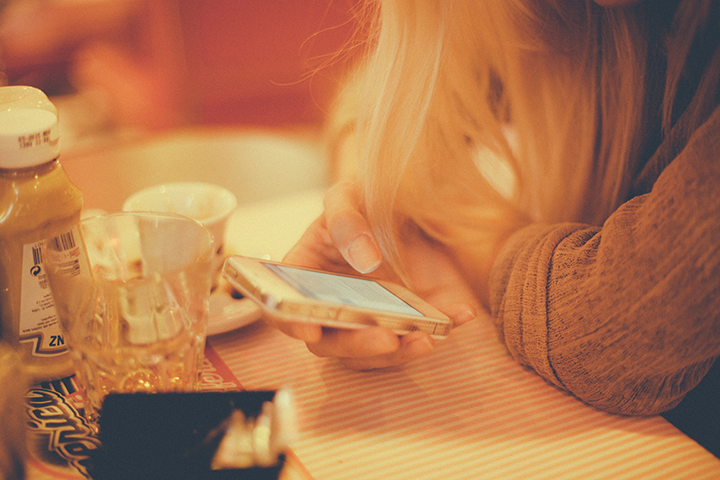 The online dating site finds matches based on their vicinity and proximity to you. 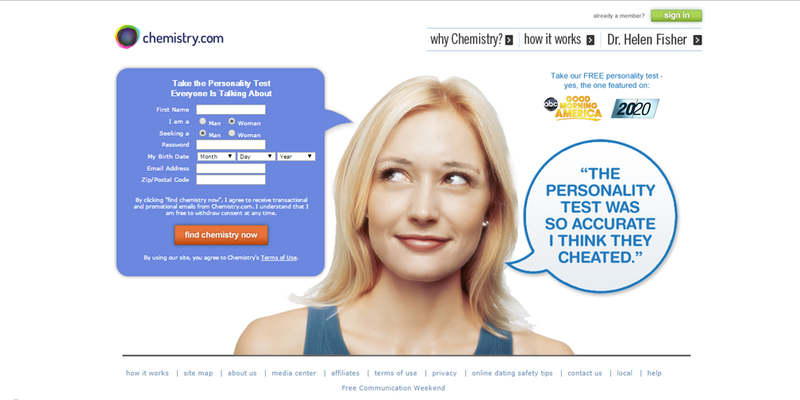 The site also puts accounts through a screening process limiting your choices to only legit and viable ones. It’s all about a hassle-free online dating experience here. PoF is pretty much a straightforward website promising to find you like-minded people and get you on pleasant dates. It’s free to use and comes with a mobile app as well, making it convenient in any scenario. Just like OkC though, free sites tend to have more trolls and fakes, so sorting through to find love can take a bit more work. 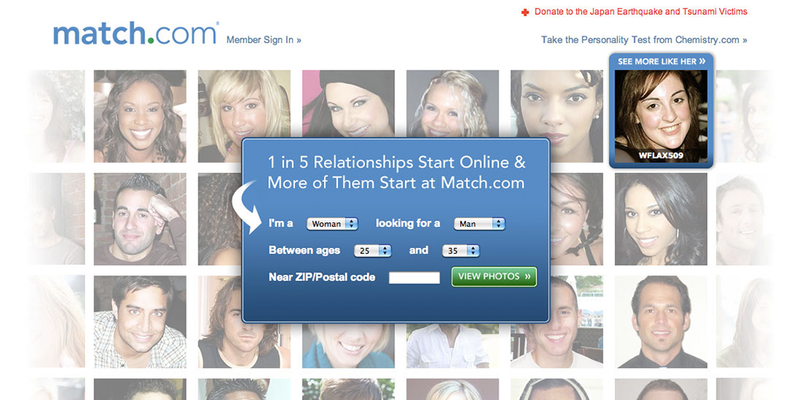 If you’re not quite sure yet whether you’re looking for forever or for tonight, this is the online dating site for you. 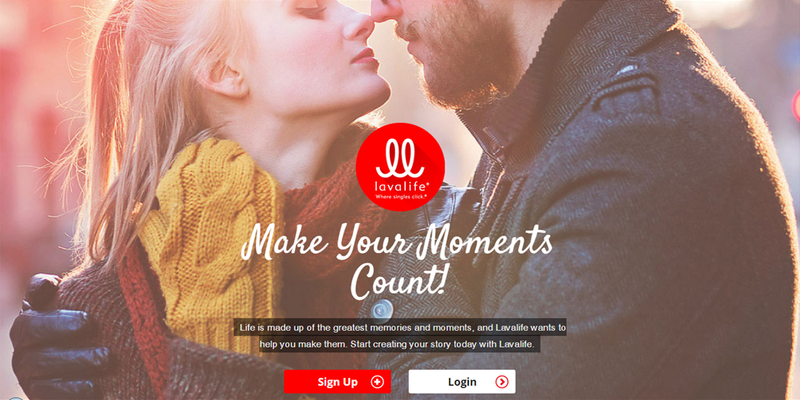 LavaLife.com allows users to create profiles for each of their categories: Dating, Relationships, or Intimate Encounters. Each profile is totally separate from the others assuring full anonymity for the users too. How nifty is that! 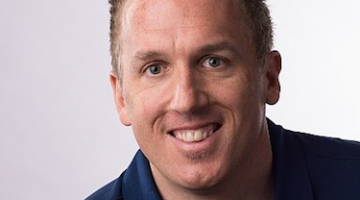 This is another pretty unique online dating site. 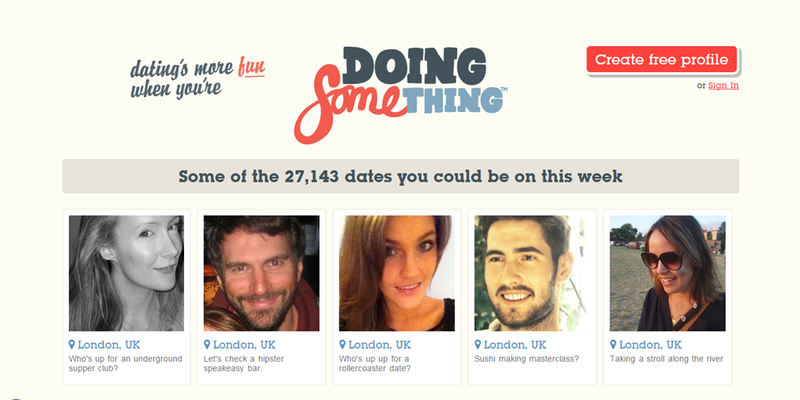 Unlike all the rest that makes a huge deal on their matching mathematics, all DoingSomething does is ask users what awesome date ideas they have. If somebody likes you date idea, you’re on your way to making it happen. It’s quick and different; it’s just a matter of coming up with a bitching date. The site opens with a personality test gauging who you are, your likes and dislikes, then goes on to match you with people of the same interests. Problem is, its stops there. Beyond like-minded individuals, the rest of the site’s population is a mere idea. Though it could yield good results, it could also be pretty limiting. 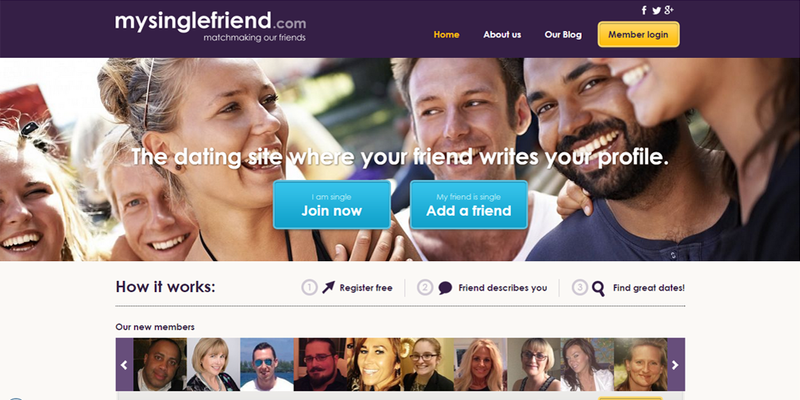 If you’re the shy type who’s too humble to feather yourself up online, MySingleFriend can do you wonders. 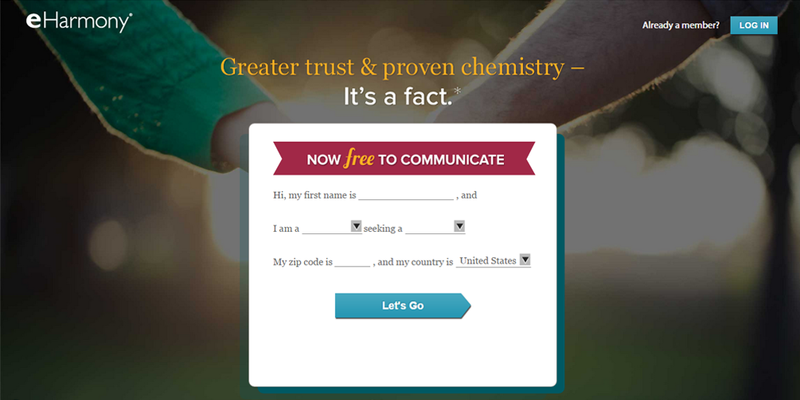 It basically gets a user’s friend to fill out their profile and talk them up, wing-man style only online. It’s also good cos users see that other people have been vouched for by others, and they can see the same about you. Powered by a few dollars, a lot of hope, and your true colors, online dating needn’t be a daunting or scary experience. Just remember to have fun and let loose and relax, and a good time will follow for sure.